Donna Drerup serves as the Vice President of Operations for Candor Healthcare, where she oversees clinical and business operations of multiple facilities. Her area of responsibilities includes oversight of development projects, facilitation of accreditation for the centers she oversees. Her healthcare experience spans over 25 years and includes both nursing and healthcare administration. During Donna’s career in nursing and healthcare administration she has gained expertise in facility development, operational management of surgery and endoscopy centers, emergency centers, and specialty surgical hospitals. She served as administrator for Healthsouth, HCA and as CNO for North Texas Hospital, a Cirrus Health specialty hospital in Denton. 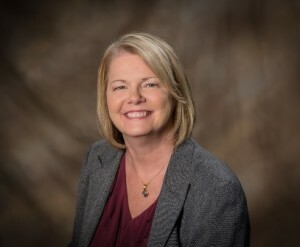 Ms. Drerup received her Bachelors of Science in Nursing from University of Texas at Arlington in 1984 and her Masters in Nursing from UTA in 1994. She lives in North Fort Worth with her husband. She has 2 grown children.